﻿ Best Price on Flamboyant Garden Villas in Oranjestad + Reviews! Located just 200 metres from Surfside Beach, Flamboyant Garden Villas offers air-conditioned apartments with free Wi-Fi. Each one has a private terrace with views of the tropical gardens. The Flamboyant Garden Villas are decorated in warm tones, with terracotta tiled floors and ceiling fans. Each apartment has a living-dining room with cable TV and a kitchen with a hob, microwave and coffee machine. The private terraces overlooks the tropical garden. Free parking is provided for guests of the Flamboyant Garden Villas. 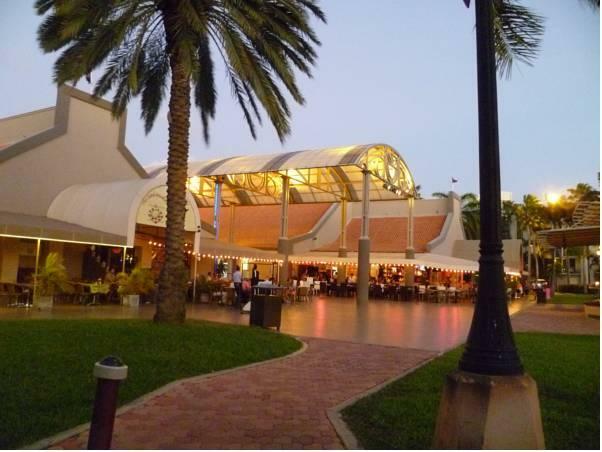 Shops, bars and restaurants can be found in central Oranjestad, just a 5-minute walk away. Reina Beatrix International Airport is a 10-minute drive away. A deposit via bank transfer or PayPal is required to secure your reservation (see hotel policies). The property will contact you with instructions after booking. Please note that a credit card is required for the deposit.